The Natural Gear Insulated Snow Parka will keep you warm and dry in the harshest snow-swept terrain. The exterior shell of this technical hunting jacket features our brushed poly Dri Stalk III fabric that is quiet in the field, will lock out moisture and block wind while locking in heat. 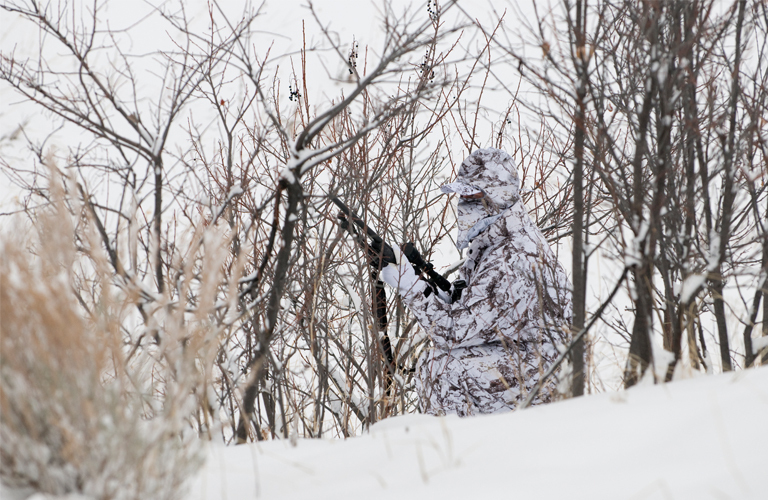 This snow camo coat also features 150g of fixed insulation creating an excellent protective barrier against the cold when temperatures drop. Additional features include two zippered chest pockets and two snap closure cargo pockets that are lined with fleece to keep your essentials close and hands warm. 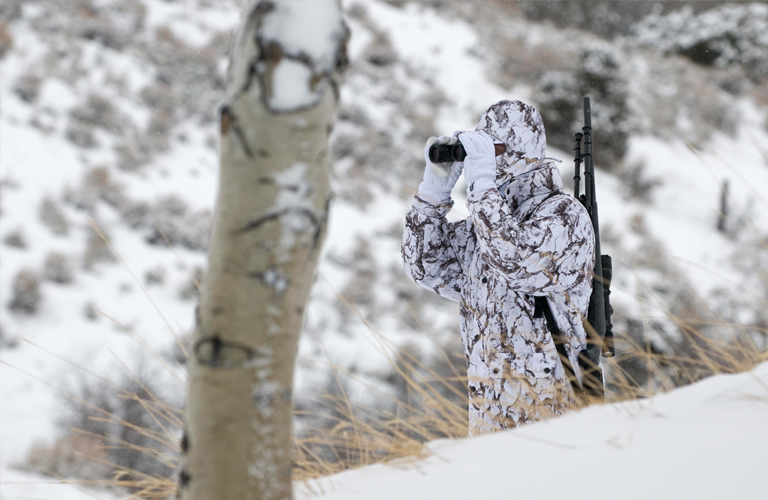 This snow camo hunting jacket is a must-have for any serious winter hunter. 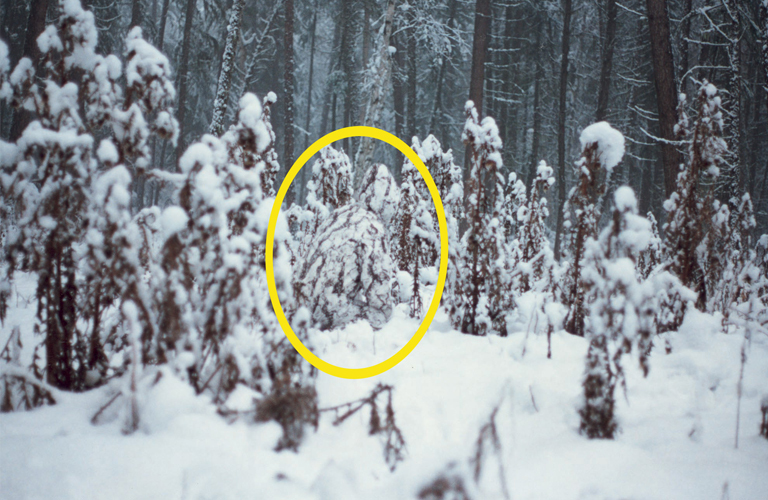 Let us worry about keeping you warm, you just worry about the hunt. 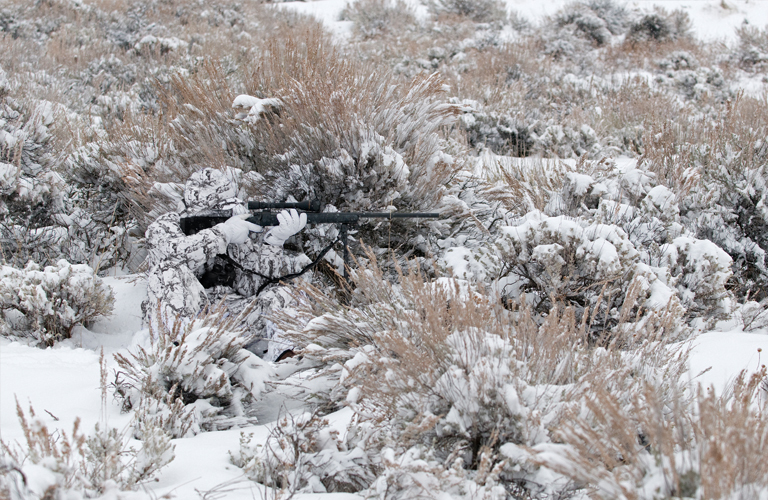 Pair with our Insulated Snow Pant for the ultimate winter hunting suit. Great product would purchase again.